Come experience true luxury living at Luxe at 1930 Apartment Community in Mesa, AZ. 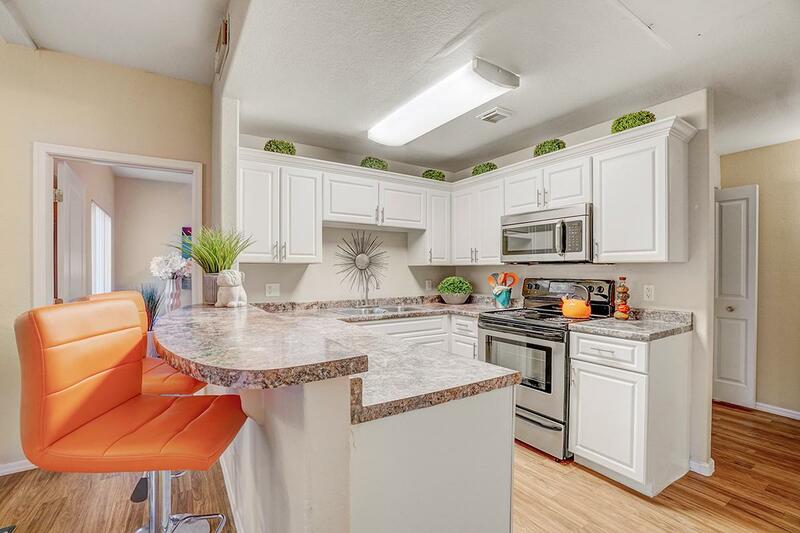 Luxe 1930 also offers pet friendly apartments in Mesa (that includes cats and dogs) – large breeds are welcome! 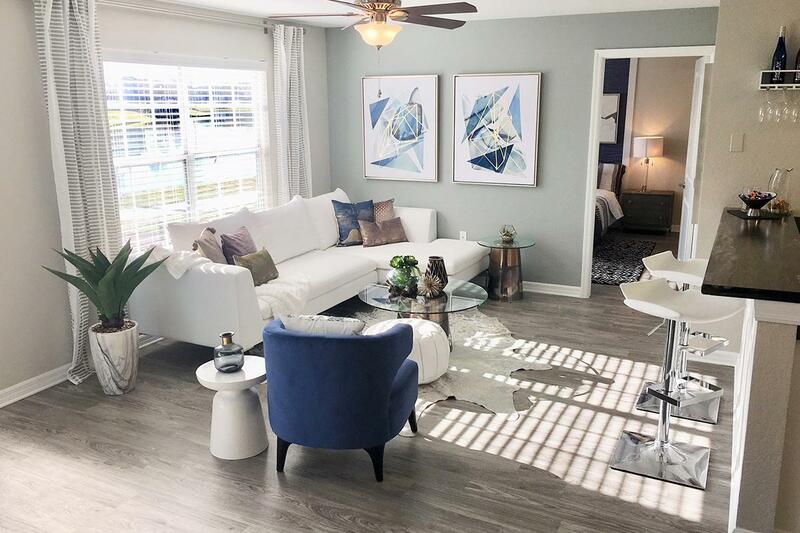 With nine foot ceilings, open floor plan concepts, new upgrades and so much more – what more could you ask for? 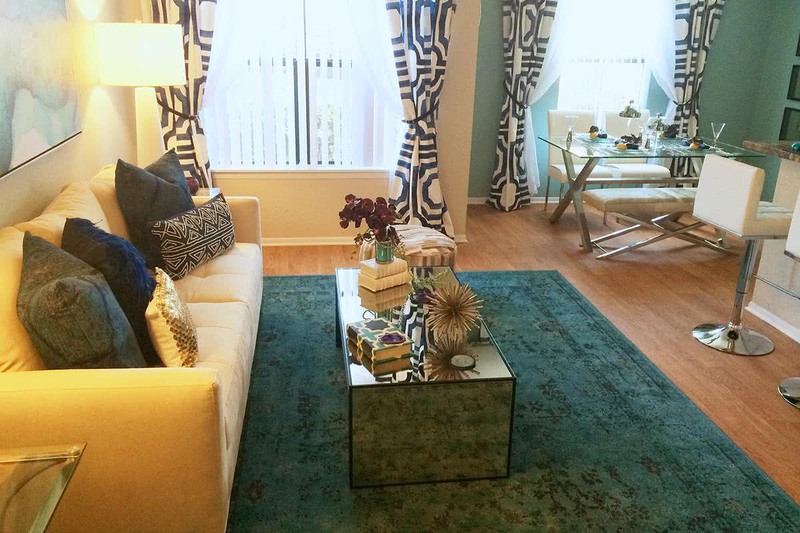 Come home to Luxe 1930 today and experience modern, luxury living in the East Valley! 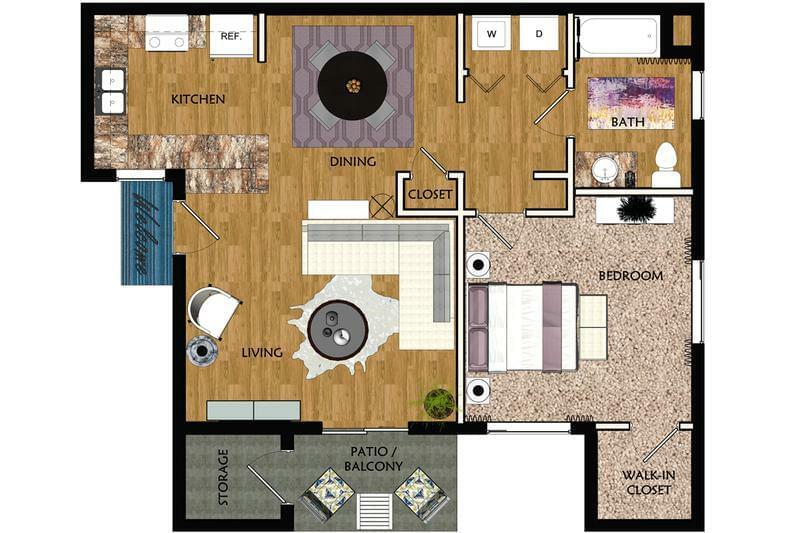 Luxe at 1930 offers the largest 1 and 2 bedroom luxury apartments in Mesa, AZ. 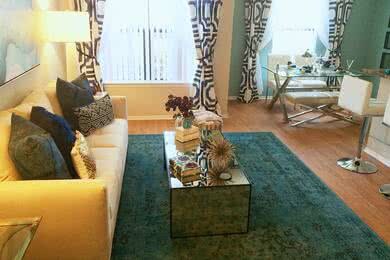 We have unique upgrades that you will only see at an Aspen Square property. 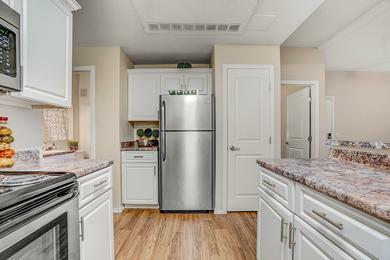 In your new home you will have a huge kitchen with a wraparound countertop and ample storage space. 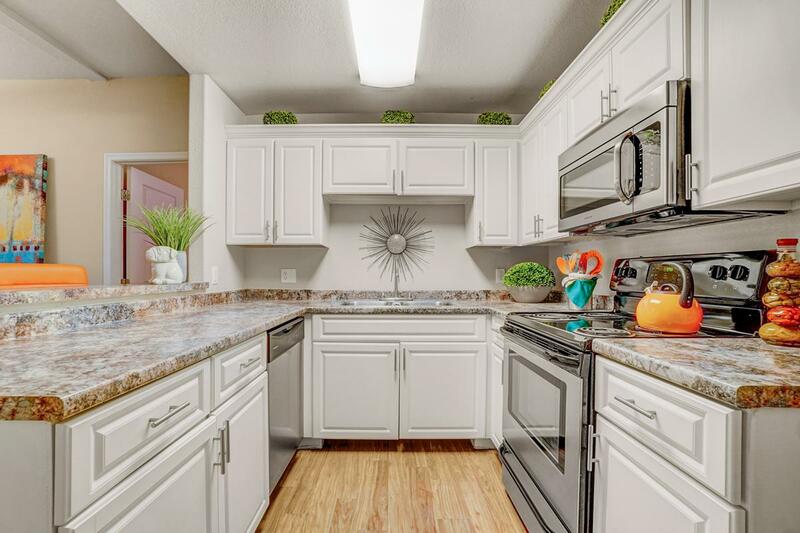 You will also have upgraded brushed nickel lighting, two-toned walls throughout with the option to have an accent wall, walk in closets, and large bathrooms with curved shower rods. You will also get to enjoy your morning coffee on your spacious balcony where there is also extra storage. Luxe at 1930 Apartment’s desired features extend to your amenities too. You will have a State of the Art 24-hour fitness center with brand new, top of the line equipment (coming soon). You will also be able to enjoy our beautiful pool with an expansive sundeck. 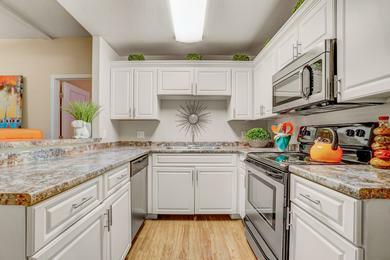 When it’s time to cook up a meal for you and your guests, you can just stroll over to the barbeque and picnic areas to grill up a nice meal. You will have everything your friends and family could ever dream of in their home and so much more. Do you have a furry family member? If you do they can also enjoy their new home at the brand new pet park (coming soon). Also coming soon is an internet café and coffee bar. We will always have an exceptional management team dedicated to your satisfaction at our luxury apartments in Mesa, AZ. Located right on Country Club Road in Mesa, AZ, you will have quick access to the 101 Loop, 202 Loop, I-10, and also near Mesa Community College, Arizona State University, and premier shopping at Tempe Marketplace, Luxe at 1930 Apartments will give you the life of luxury you deserve. Luxe at 1930 is proud to partner with several preferred area employers such as American Airlines, National General Lender Services, Santander Consumer USA Holdings, Inc, Arizona State University, Mesa Public School System, and many more! 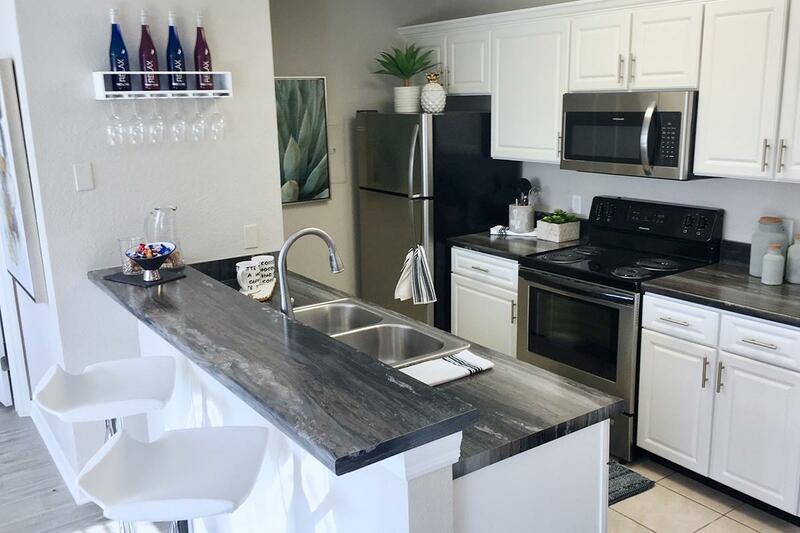 Ask if your employer is part of this program to be eligible for move-in specials and pricing at our Mesa, AZ luxury apartments!